The first week of May was a good one for Alex Janeczek of The Brick Shirt House. 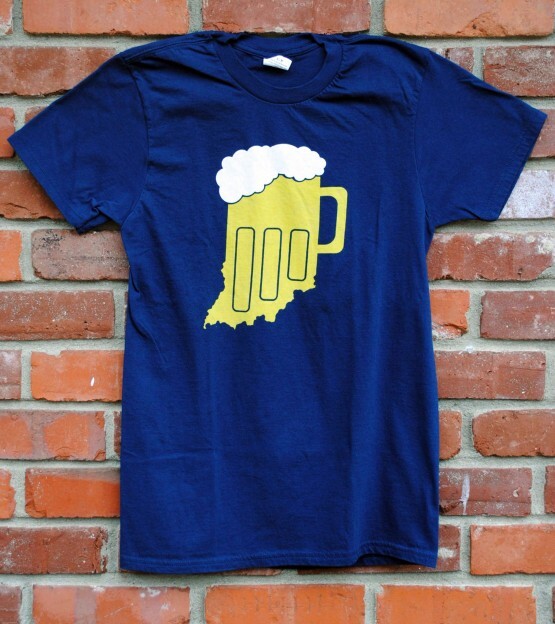 He became a new father and he found out that one of his t-shirt designs was featured in both an Indianapolis Convention & Visitors Association publication and Indianapolis Monthly’s City Guide. These tees are flying but Alex is hustling to keep us in stock. Come pick one up – his family could use the extra cash right now!